Plus, new study says climate change could present existential threat to humans by 2050. 1. 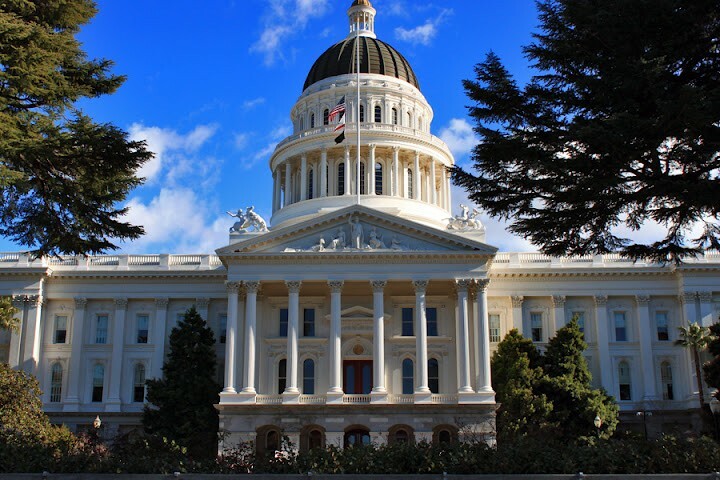 The California legislature greenlighted a package of bills that would generate billions of dollars for affordable housing in the state, reports Liam Dillon of the LA Times$. Senate Bill 2, which passed by the slimmest of margins, would establish a $75 tax on real estate transactions and would generate about $250 million a year for affordable housing. SB 3 would place a $4 billion housing bond on the 2018 ballot. And SB 35 would streamline housing approvals on the local level. 2. A developer is proposing to build a 180-foot, market-rate apartment tower in downtown Berkeley, reports Roland Li of the San Francisco Business Times$. The 274-unit high-rise at 2190 Shattuck Ave. by developer Mill Creek would include no affordable units. Instead, the developer plans to pay the city $1.5 million to $1.8 million in affordable housing impact fees. 5. UC Berkeley spent at least $600,000 on public safety services in relation to last night’s campus speech by conservative activist Ben Shapiro and the left-wing protest of it, the San Francisco Chronicle reports. The demonstration was mostly peaceful, although nine people were arrested. 6. More than 200 UC Berkeley faculty members are calling for the complete shutdown of the campus for a week later this month when right-wing provocateur Milo Yiannopoulos and other conservative speakers engage in what conservative students are calling “Free Speech Week,” reports Teresa Watanabe of the LA Times$. A letter from faculty cited concerns about student safety during the right-wing events scheduled the week of Sept. 24. 7. The financially troubled Mills College has decided to slash student tuition by 36 percent next year in an effort to attract more students, reports Emily DeRuy of the East Bay Times$. The school is cutting tuition from $44,765 a year to $28,765.